Did you know that many people who send you emails know exactly when you open it and even where you are when you do? 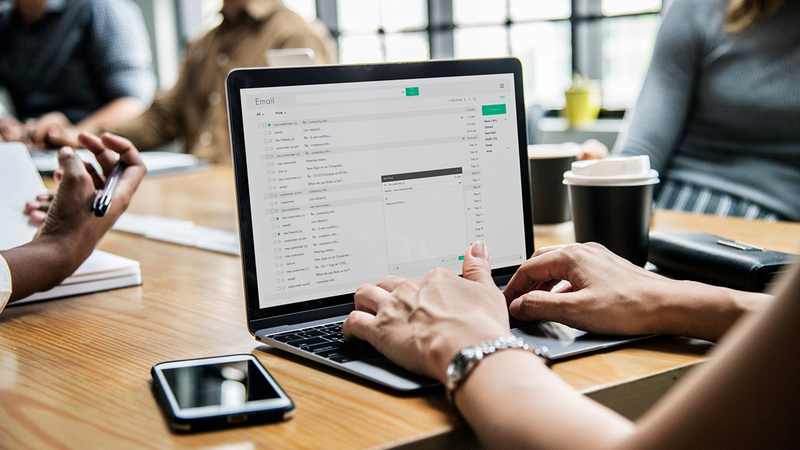 Many marketing companies use small pieces of code in their promotional emails that can track both the location and the time when someone opens up the messages they send. The sender of the email embeds an invisible 1 x 1 pixel image, a so-called pixel tracker, into the message or an attached document. When that email or attachment is opened, the email server requests that tiny image from the server where it’s stored. That request betrays the opening time, the location, and the device, revealing your information to the sender. This technology is often used by marketers to better understand their email recipients. If you’re opening an email from a brand you trust, you may not mind leaking this information. However, just about anyone can use a pixel to track what you do with their email using free apps available online! Have you ever opened an email that you wanted to ignore or wanted to wait before responding? With pixels, the sender will know exactly when you opened it. Fortunately, most email providers have a way to block this tracking method. All you have to do is block your emails from automatically loading images. If the pixel image never gets loaded, it’ll never broadcast your open time or location! 1. Click on the gear icon in the upper right-hand corner and select Settings. 2. Under the General tab, find the Images section. 3. Check the “Ask before displaying external images” bubble. 4. Scroll down to the bottom and click Save Settings. 2. Tap on the menu button in the upper left-hand corner. 3. Scroll down and tap on “Settings”. 4. Select the account you want to change your settings for. 5. Scroll down and tap on “Images”. 6. Tap on the “Ask before showing” bubble. 1. Click on the “Mail” tab and select “Preferences”. 2. Click on the “Viewing” tab. 3. Check the “Load remote content in messages” checkbox so that it’s disabled. 2. Scroll down and tap “Mail”. 3. Find the “Load Remote Images” option and ensure that it is disabled. For more cybersecurity and privacy tips straight to your mailbox, sign up for our monthly blog newsletter below!